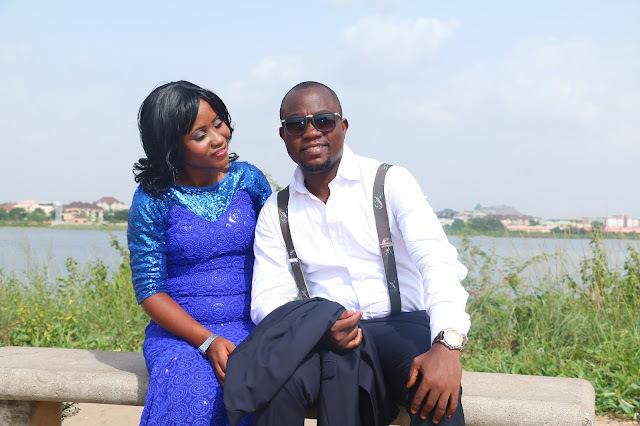 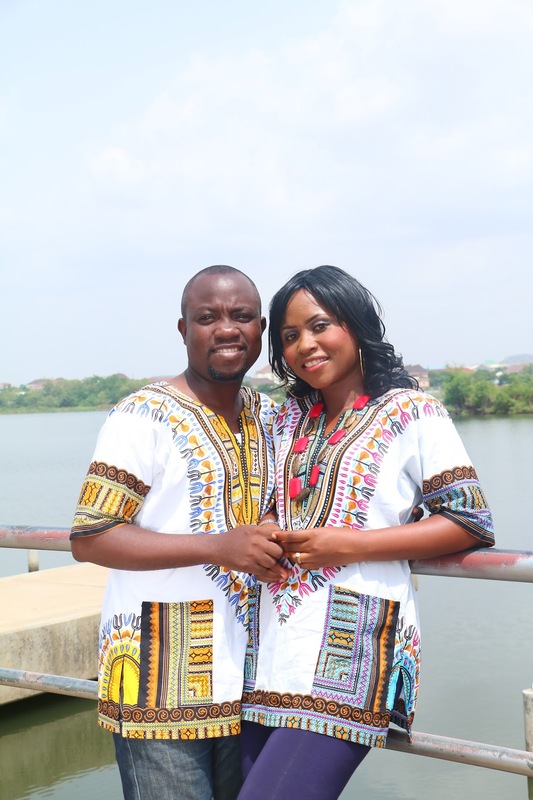 Oladotun Fadeyiye, the CEO of Dotunroy.com, a development driven news website in Abuja is set to take his long time sweet heart to the altar. 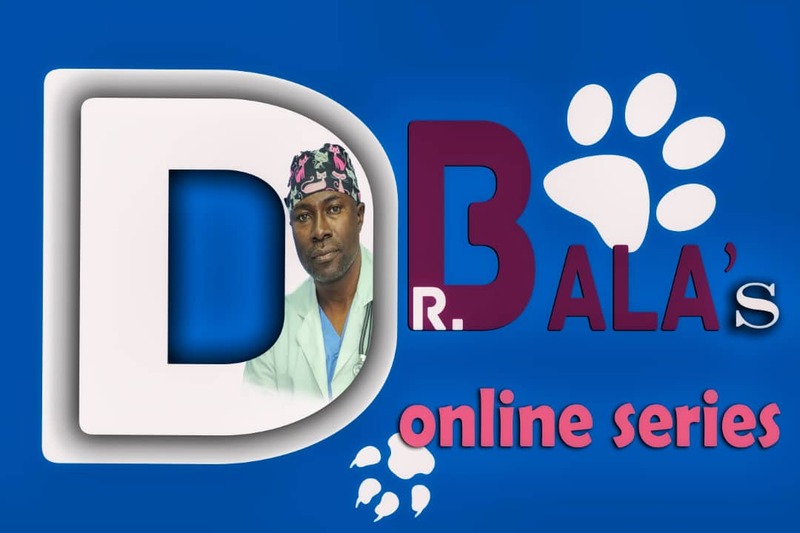 Dotunroy.com is an investigative reporting news website with the overall goal of projecting the positive impacts of non-profit organisations and civil society coalitions in Nigeria and across the world. 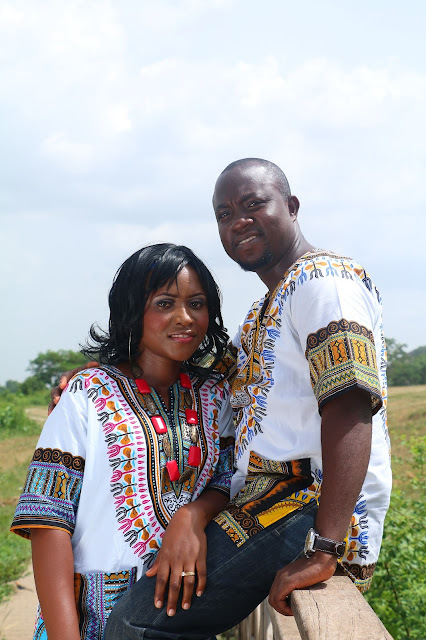 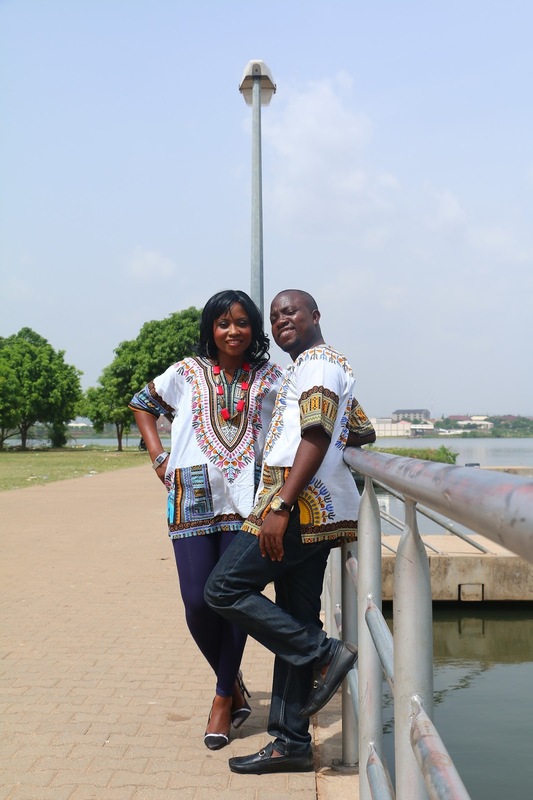 Check his pre-wedding pictures below.